Classic full keel Mariner cruiser built in Yokosuka, Japan. 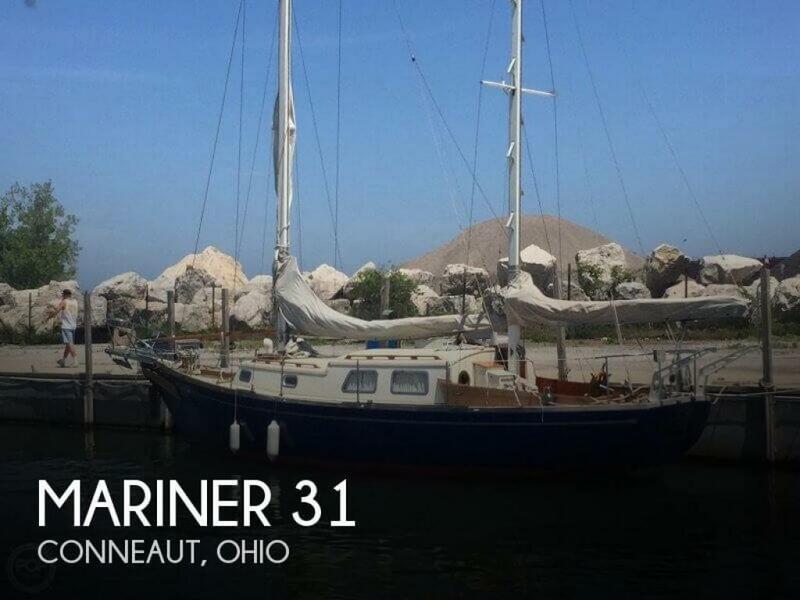 If you are in the market for a cruiser, look no further than this 1970 Mariner 31, just reduced to $30,000 (offers encouraged). 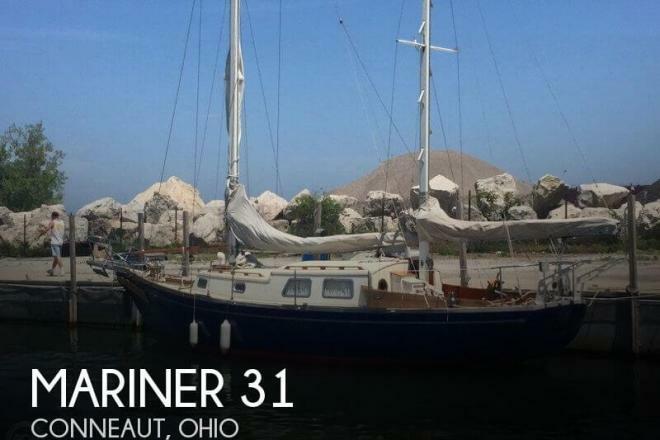 This vessel is located in Conneaut, Ohio and is in good condition. She is also equipped with a Perkins engine that has 570 hours. Reason for selling is motivated seller - will negotiate.